Cosmic Girls x Weki Meki's upcoming unit WJMK have revealed more teaser images of Luda and Choi Yoo Jung. 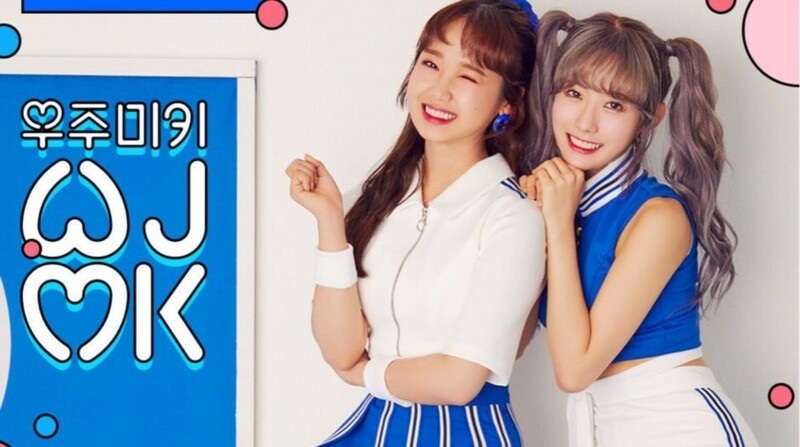 Like Kim Do Yeon and Seola, Choi Yoo Jung and Luda are sitting pretty in blue as you can see below. As fans know by now, Cosmic Girls' Seola and Luda as well as Weki Meki's Kim Do Yeon and Choi Yoo Jung are coming together as a special cross-girl group unit WJMK.